Blown your signal lights again? Signal lights not working? 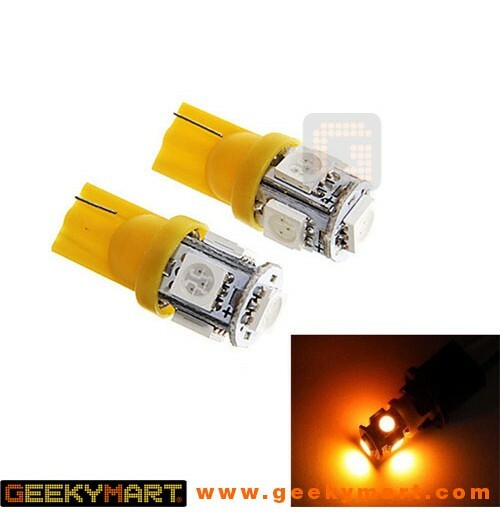 NO worries, easily replace the bulbs with these LED Signal Light Bulbs for Car or Bike. Compatible for cars, bikes and most vehicles. 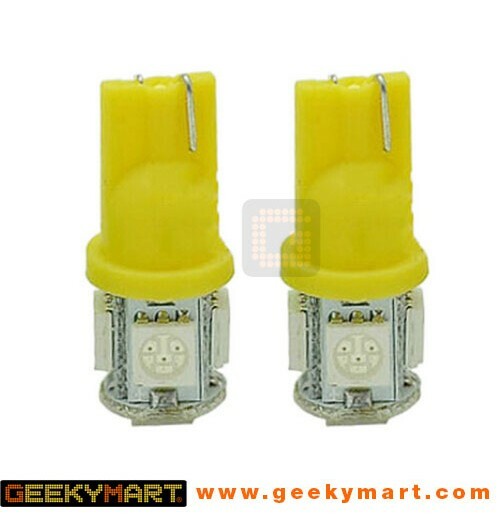 Comes in a set of 2 bulbs.